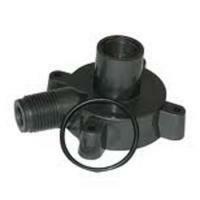 Replacement impeller for Pondmaster 1200 gph pond pump. "B" is stamped on the case of the pump. "B" is a more current model than the earlier "A" pumps. 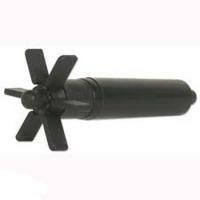 Replacement impeller for Pondmaster 1800 gph pond pump. "B" is stamped on the case of the pump. "B" is a more current model than the earlier "A" pumps. 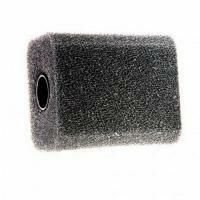 Replacement impeller for Pondmaster 950 gph pond pump. "B" is stamped on the case of the pump. "B" is a more current model than the earlier "A" pumps. 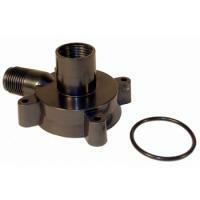 Replacement Impeller Assembly - rotor, magnet and shaft for the Supreme and PondMaster Mag-Drive 24 utility pumps. OEM replacement part for the Mag Drive 12 and 18 water pumps. 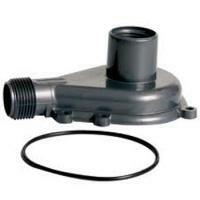 OEM replacement part for the Mag Drive 2 and 3 water pumps. OEM replacement part for the Mag Drive 24 and 36 water pumps. OEM replacement part for the Mag Drive 5 and 7 water pumps. 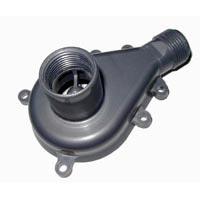 OEM replacement part for the Mag Drive 9.5 water pump. 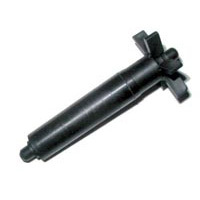 OEM replacement part for the Mag Drive 9.5, 12 and 18 water pumps. 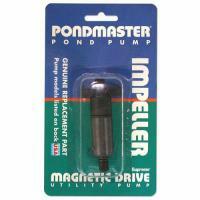 Replacement Impeller Assembly - rotor, magnet and shaft for the Supreme and PondMaster Mag-Drive 2 utility pumps. Replacement Impeller Assembly - rotor, magnet and shaft for the Supreme and PondMaster Mag-Drive 3 and Mag-Drive 5 utility pumps. 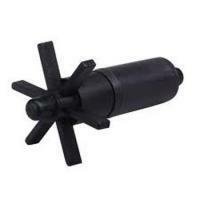 Replacement Impeller Assembly - rotor, magnet and shaft for the Supreme and PondMaster Mag-Drive 7 utility pumps.